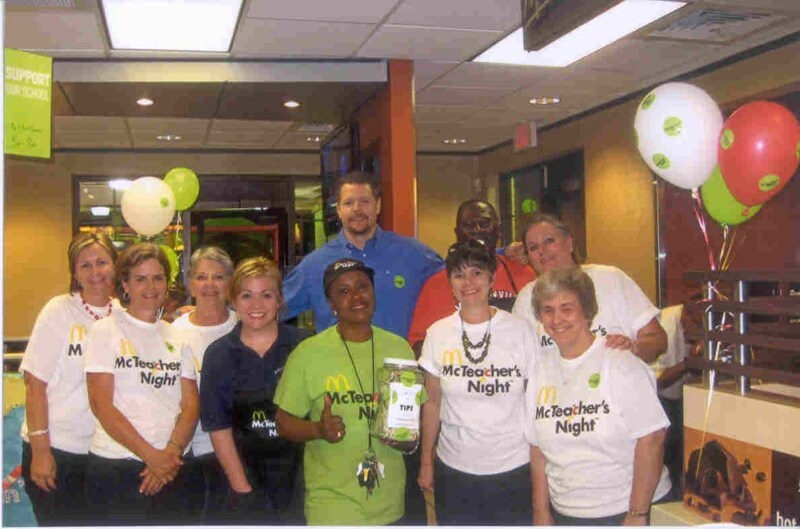 McTeacher Night will be an exciting opportunity for MES to raise funds for our end-of-the-year prize drawings. 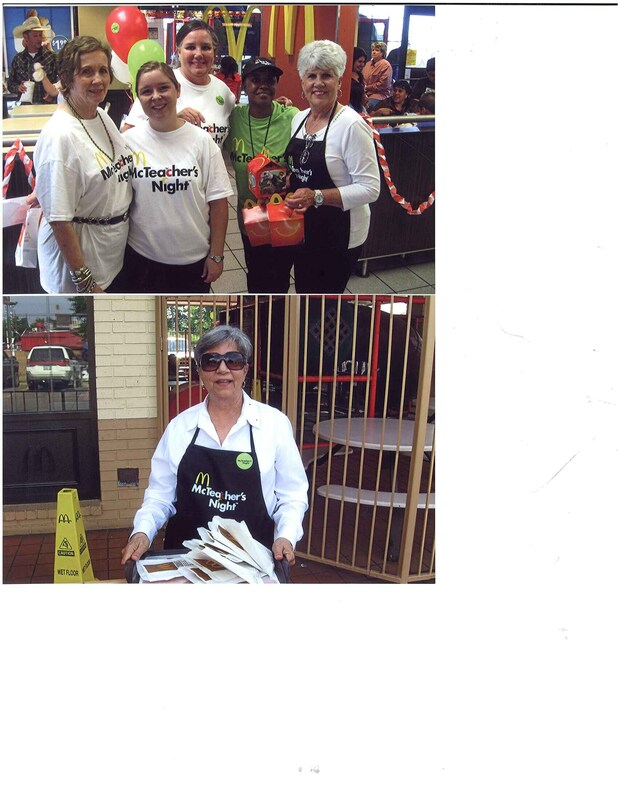 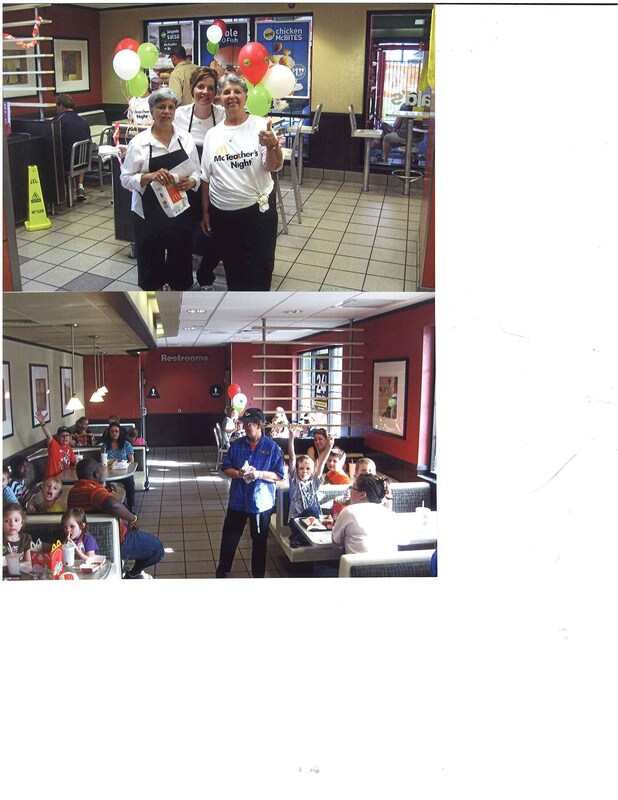 Here's how it works: while students, parents, and other school supporters are having a great time dining at McDonald's, school volunteers and faculty are working in the restaurant! A percentage of sales are donated directly back to the school. We hope to see everyone in our community in attendance.